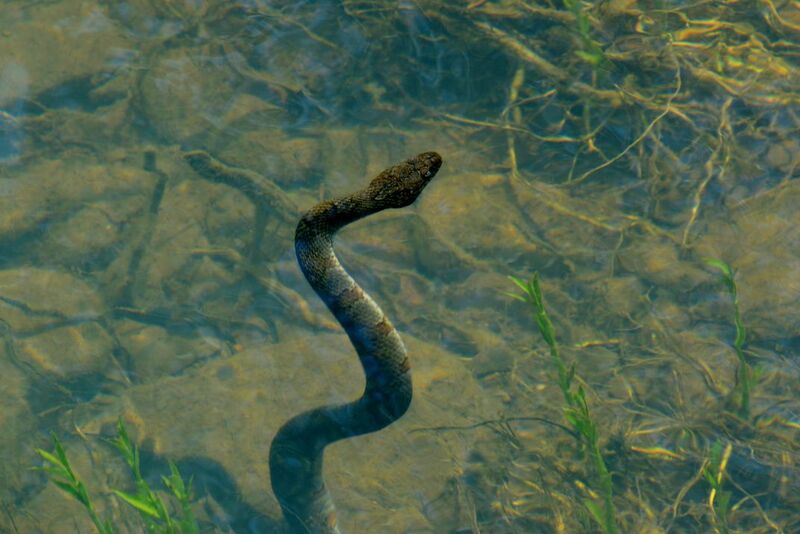 Northern Water Snake underwater coming up for air. This Northern Water Snake was swimming around under the water when it decided to head upward for air. Date Uploaded: Sept. 4, 2017, 1:32 p.m.